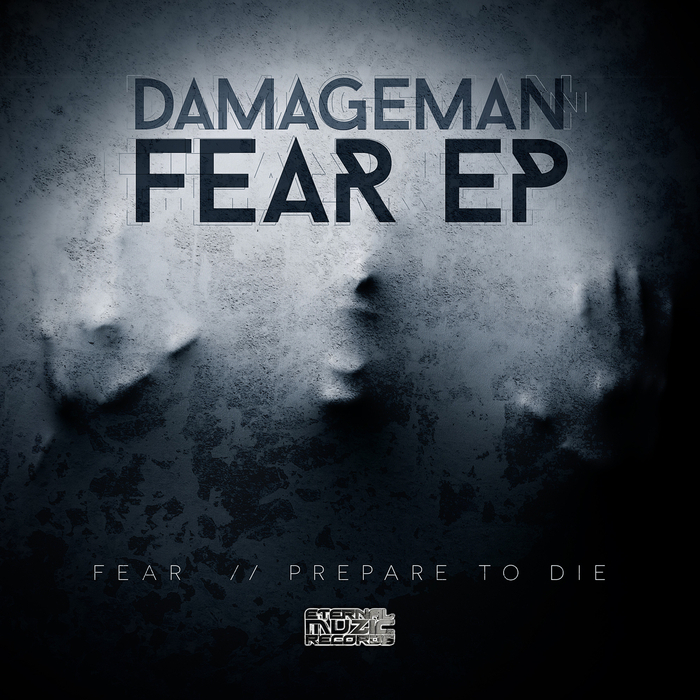 The player previously known as DJ Damage comes correct with two scorching slabs of nasty: "Fear" slaps with precision two-steps and tickles with its throaty bass gurgles. Infectiously hook and devilishly simple, you can tell he's been DJing for years as this is tailor made for selector creativity. 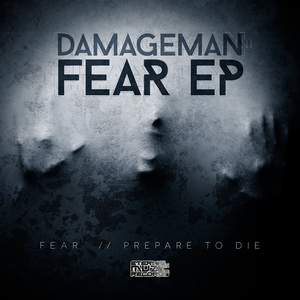 "Prepare To Die" takes us on a deeper, darker sojourn as cymbal splashed drums are coated by a classic one-note bass riff that hammers its message home succinctly.